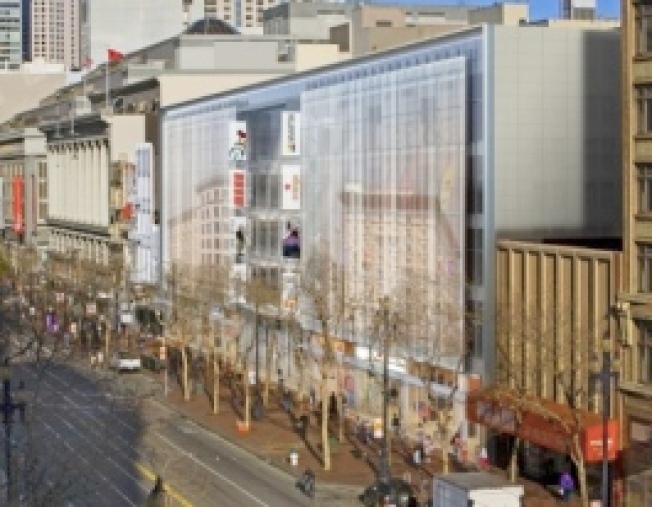 Would Target look better on Market Street or Mission? Target's move to the Metreon is not a done deal. At least one San Francisco developer hopes so. The San Francisco Chronicle reports that retail project CityPlace is still hoping for "perhaps a Target." Perhaps that "perhaps" hinges on whether Target really, really goes to the Metreon just a few blocks away, which has been the hot rumor. Putting that aside for the moment, there are couple other big retailers developer Urban Realty's shooting for: Toys R Us, for one, and Off 5th, the Saks outlet. "Stores like" those. The storm looming on the horizon, as was reported by the Business Times two weeks ago, is still parking. 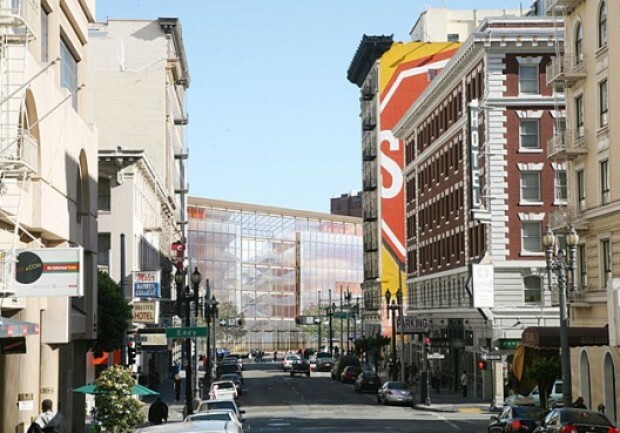 Nonprofit Livable City's taking the stance that the project's location on Market Street makes it "not the place for car-oriented retail." But given that the location he's talking about is grimy Mid-Market, that position's casting the whole project a question of cars vs. blight. A truce is possible! As SPUR's director says: "This is a problem worth solving."